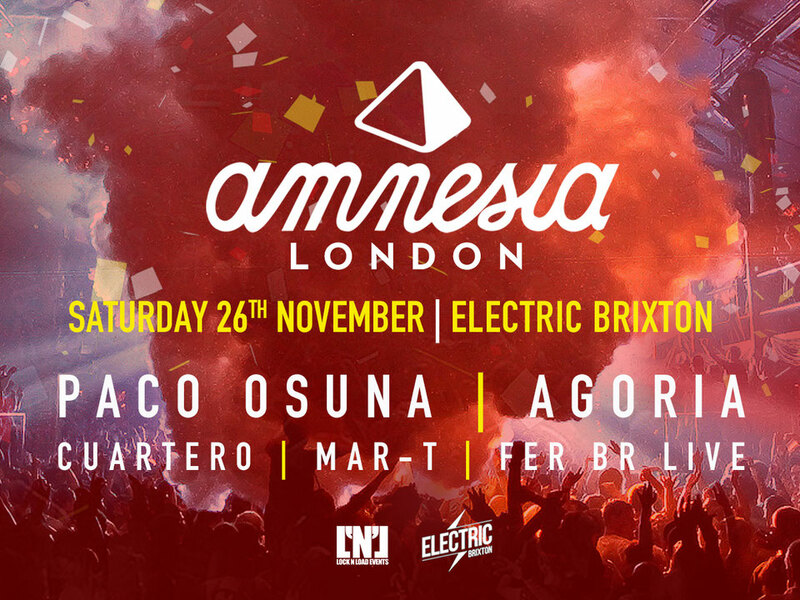 Amnesia Ibiza recently announced the line up for its takeover of London’s Electric Brixton on Saturday 26 November. Amnesia Ibiza resident DJs, Paco Osuna, Cuartero, Mar-T, and Fer Br will be joined by French electronic music artist and Hyte/Amnesia and Circo Loco/DC10 resident, Agoria, for the Amnesia London party. 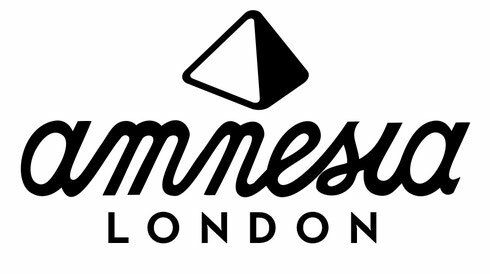 Following a showcase at South West Four this summer - with possibly one of the greatest stages in the festival’s history - apparently the demand for Amnesia tickets has been phenomenal. Recognised as one of the most well-known clubbing destinations in the world, the Ibiza superclub has remained a global epicentre for dance music. Boasting top line-ups and production, the Ibiza club chose London for an exclusive global event following their annual closing party in Ibiza.